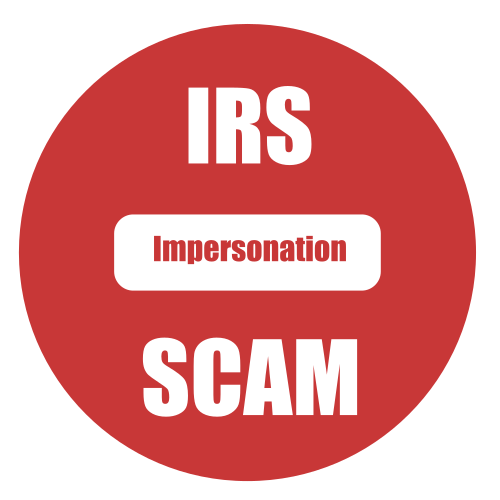 Here are four signs it's an IRS scam: 1. Demands of . . .